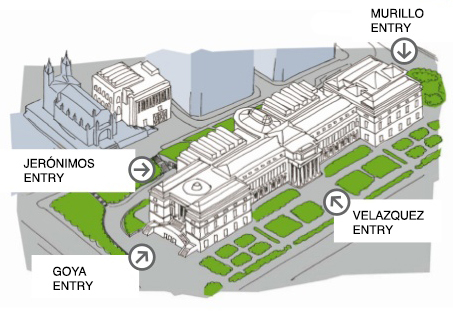 Your digital membership card allows you free and unlimited entry to the Prado Museum until renewal. Please skip the line and access the Museum directly through the Jeronimos Entry, where your card will be scanned along with your guest passes, if applicable. Friends Info Desk is inside the Jeronimos Hall.